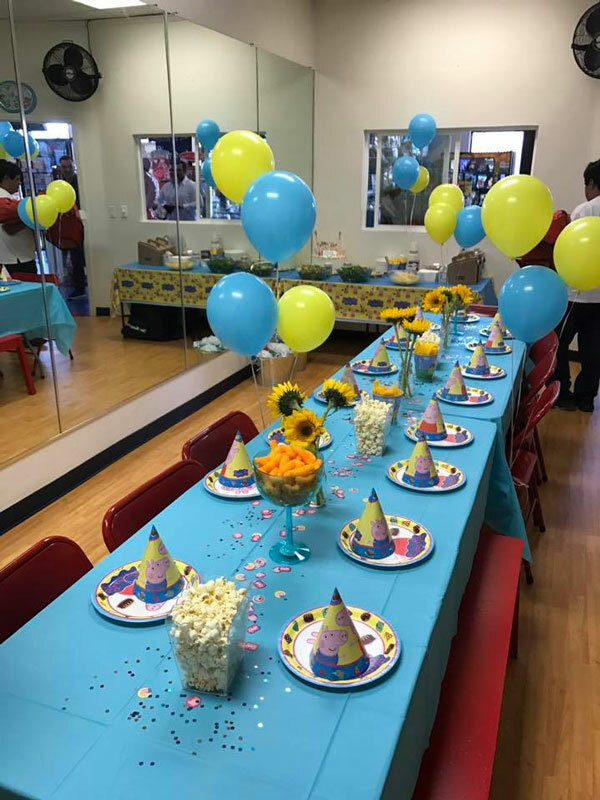 If you are looking for a great way to celebrate a birthday, a special event or plan a private playdate, We Rock the Spectrum Studio City is just the place for you! Our environment is a place where ALL kids have a place to play, create, and use their imagination. 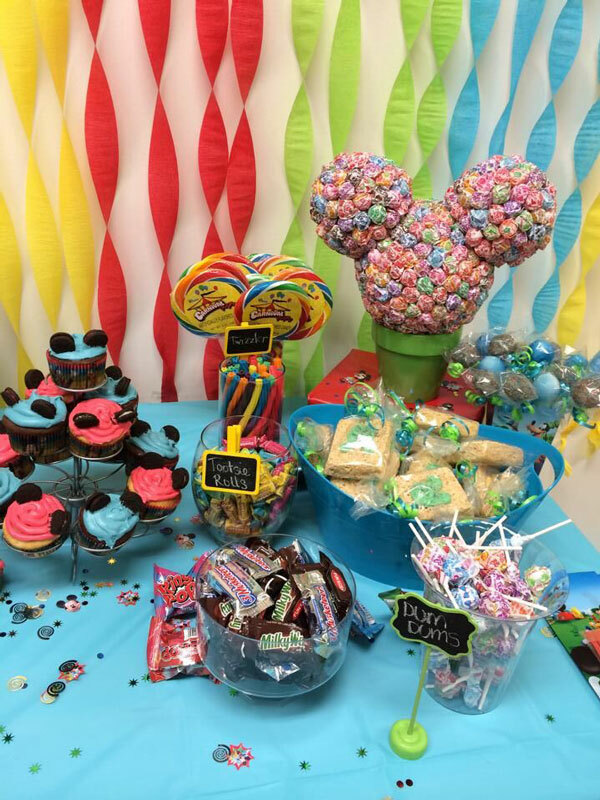 Our expert staff will guide you through your party planning experience with every detail (including party favors, birthday cakes gluten-free if needed and more). Our staff is trained in all the latest for your child. 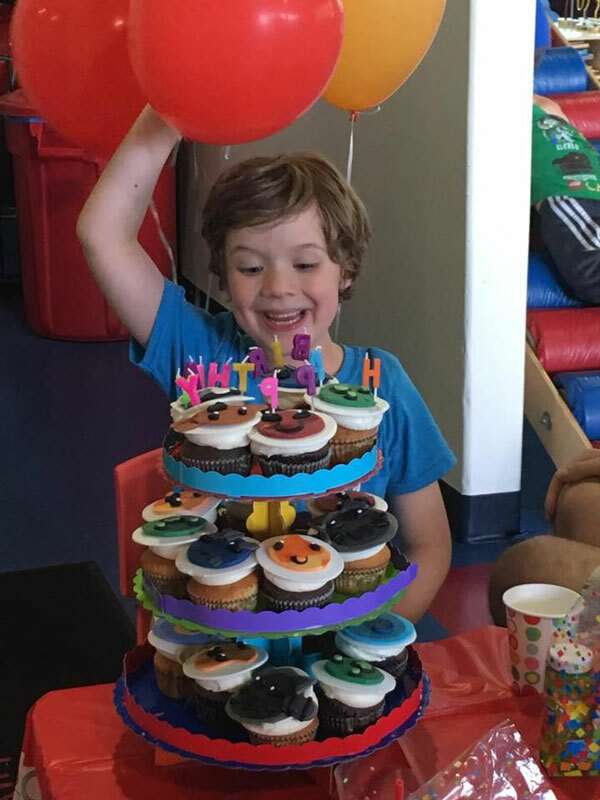 We can help with themed parties, face painting, arts and crafts, cupcake decorating and more to make your little one’s birthday a day to remember! All party packages are a minimum of 2-hours and come with exclusive use of our dance studio (600+sf). Chairs and tables are provided and you may arrive up to ½ hour before to prepare. We can also have face painting available for an added fee. We can also have rentals available i.e. popcorn machine and photo booth. For an added fee. ** You may bring in any type of food you like for your guests, or order from any of our lovely neighborhood restaurants here in Studio City. No food or beverages are allowed in the gym area. *All parties require a minimum reservation time of 2 hours. For special circumstances please call us. 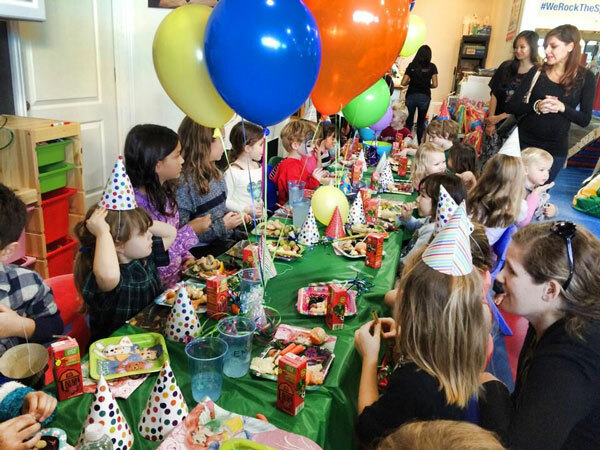 Party package without staff assistance (this means you are simply renting the space) for up to 20 kids. 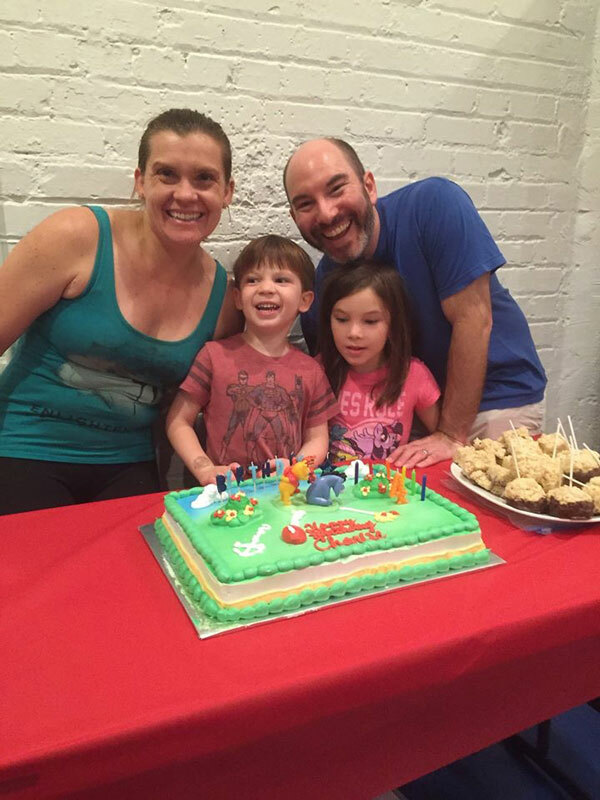 Party package with staff assistance for up to 20 kids (and we do all the work for you). 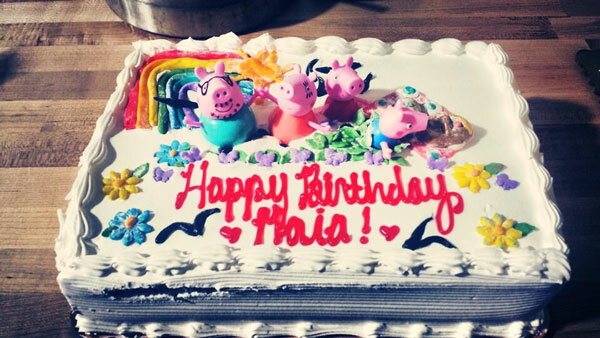 Choose from one of our paper or wood products for each child to decorate. 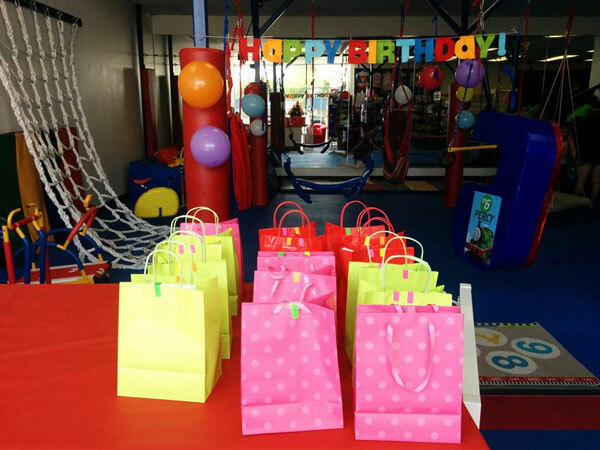 Deluxe party package for up to 20 kids. 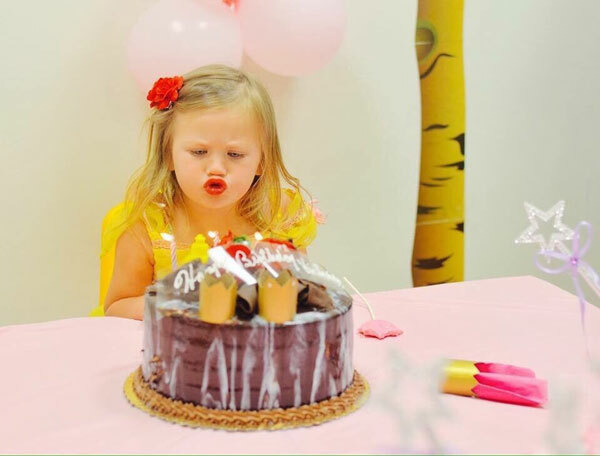 This package includes 1/4 sheet birthday cake or 2 large cheese pizzas, WRTS party favors to pass out to the children at the end of the party, and an arts and crafts project. Party package for those with special needs for up to 15 kids, (any more than that can be over stimulating). 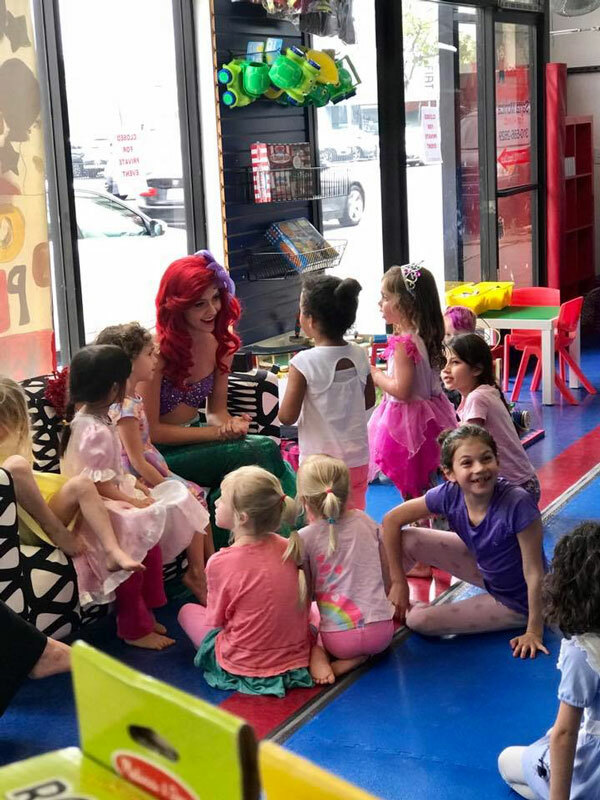 This package includes a trained staff member and each child will receive an age appropriate party favor to take home with them. There is a $10 flat fee for each child over 20 attending. 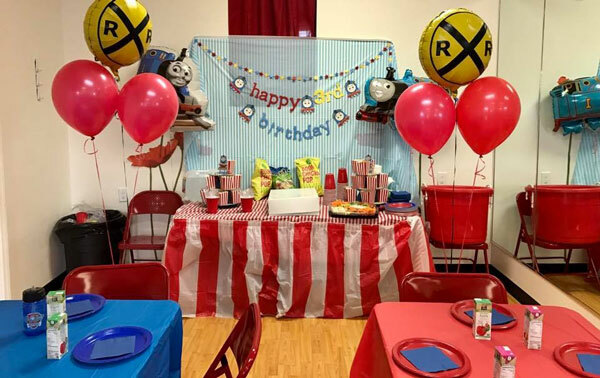 The arts and crafts area is included in all party packages. Also check out our Rock Shop for some great party favor ideas! Ten (10) children minimum at $12 each closes down the gym for you and your friends for the hour. Enjoy some special time with your close friends without having to worry about anything but FUN. It gets tiring not being able to visit with your close friends while going to open playgrounds with 20 or more children. 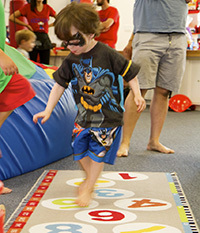 We Rock the Spectrum Studio City realizes that children with special needs and those who are typically developing (and their mommies and daddies) need some quality time too! Enjoy all our amenities during Open Play for your own private hour of fun. We believe in keeping our precious ones healthy and safe. Our gym is cleaned daily at the end of the day with only green products. Studio City Rock The Spectrum!